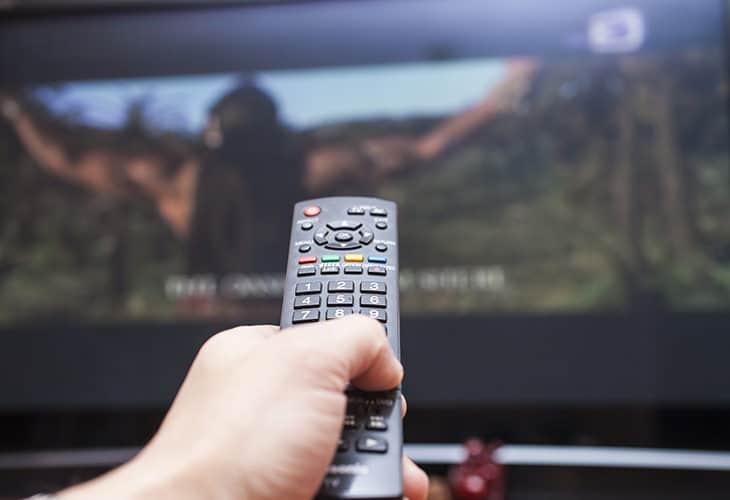 The National Fraud Intelligence Bureau (NFIB) have noticed an increase in Action Fraud reports where fraudsters are offering a discount on Television service provider subscriptions. Fraudsters are cold-calling victims, purporting to be from a Television (TV) provider offering a discount on their monthly subscription. Victims have been told the following: their subscription needs to be renewed; that part or all, of the TV equipment has expired and they are due an upgrade on the equipment/subscription. In order to falsely process the discount, the fraudster asks victims to confirm or provide their bank account details. The scammers may also request the victim’s identification documents, such as scanned copies of passports. The fraudsters are using the following telephone numbers: “08447111444”, “02035190197” and “08001514141”. The fraudster’s voices are reported to sound feminine and have an Asian accent. Visit Take Five takefive-stopfraud.org.uk/advice/ and Cyber Aware cyberaware.gov.uk for more information about how to protect yourself online.